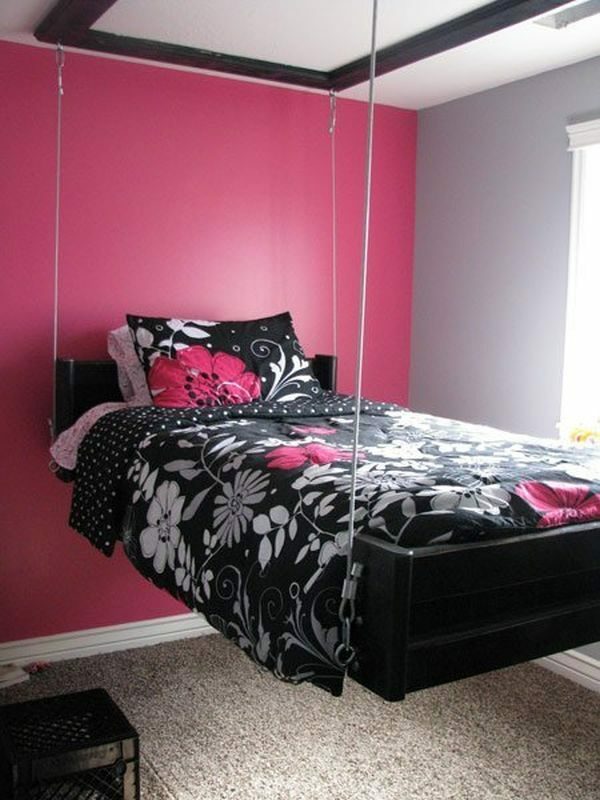 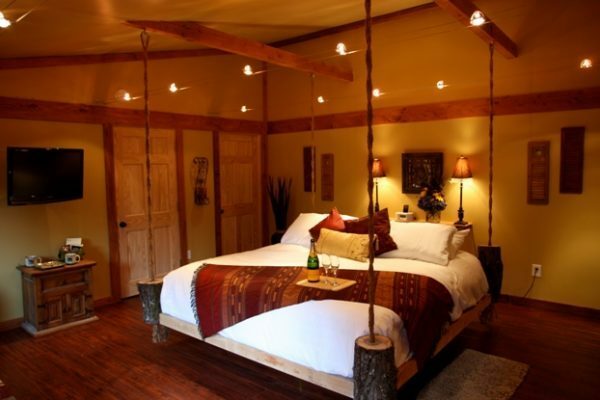 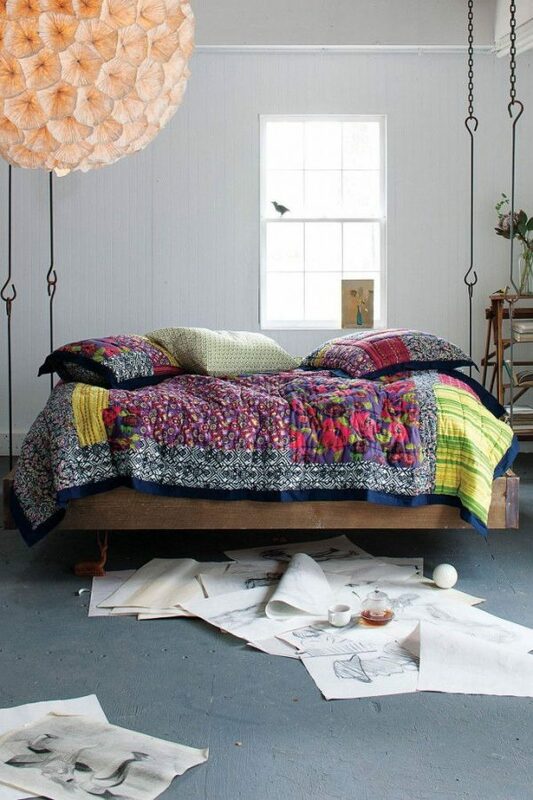 Bed hanging from ceiling represents a very unusual piece of furniture. 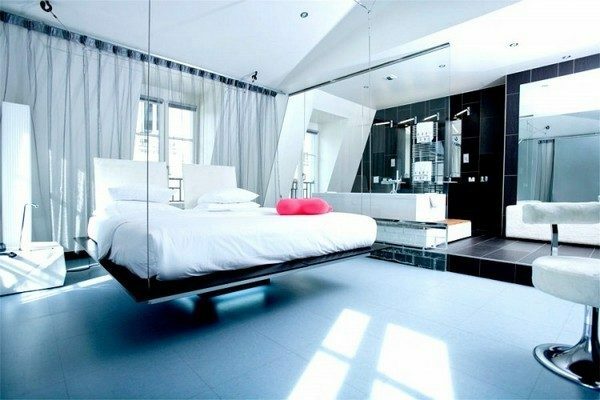 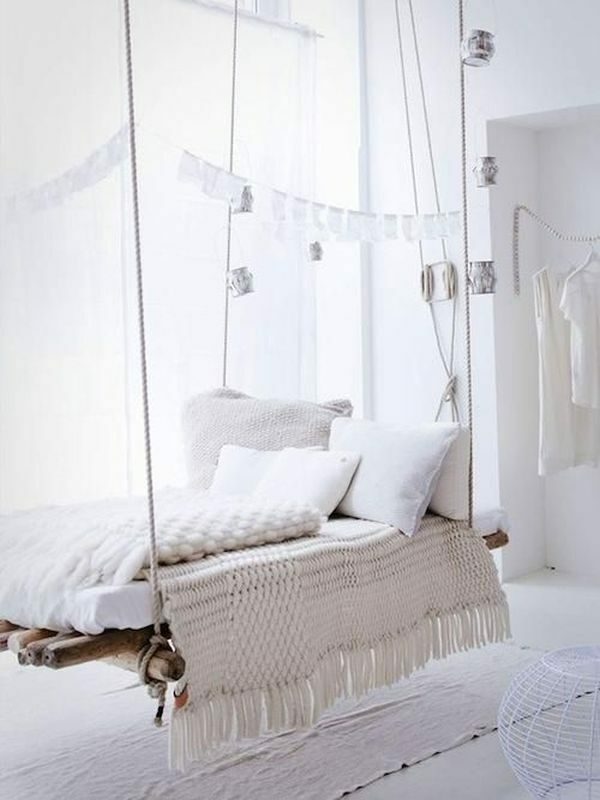 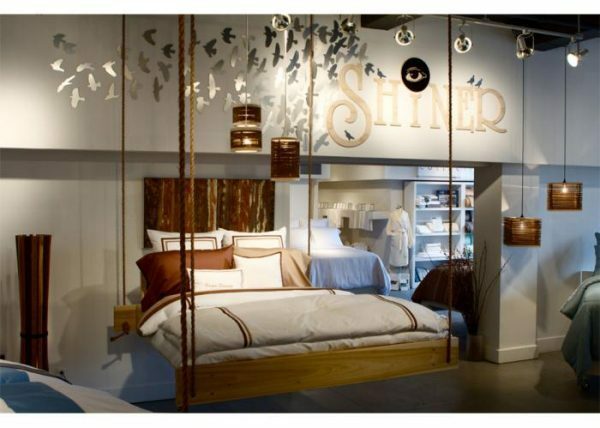 Hanging bed is not a new idea in interior decoration, but it certainly brings a breath of modern, extravagant, creative and playful in each bedroom. 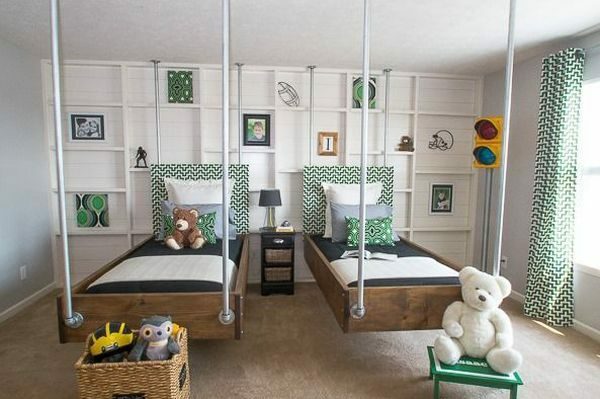 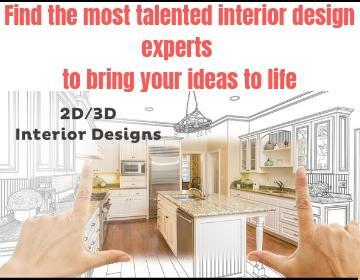 Styles, materials and methods of attachment may vary, but the common to all is that they are a charming solution that serves as an element of decoration, which also saves space.